Would you like to be part of an online marketing team consisting of 30 young and talented people from more than 17 different countries? 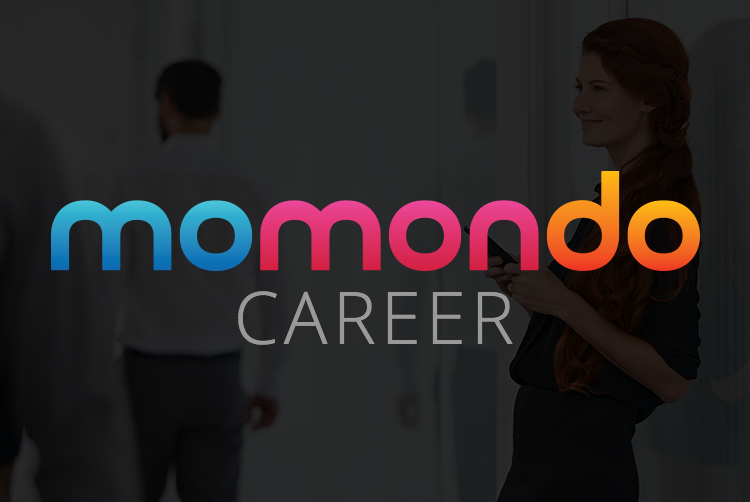 If you are studying and are searching for international work experience, then momondo could be the perfect fit for you. This is an attractive position in a creative and highly international company, where things are always evolving. It is important that you have a flair for words and that you are native Swedish, as you will manage momondo’s social media presence, content approval, translations and communication on both Social Media and through email. As the office language is English, it is imperative you are able to communicate effectively in both Swedish and English. You’ll be based in our main office on Strøget in Copenhagen and we expect you to be able to work roughly 8 hours a week. Start date ASAP. To apply for the position, click here! Vill ni representera SweDen Students i The Scholars golftävling?